Assessing someone’s medical status was easy on the TV series, Star Trek. 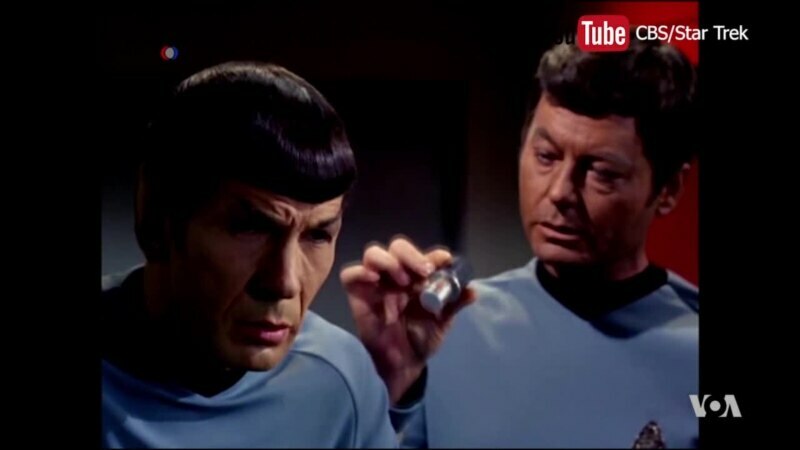 Dr. McCoy just waved his tricorder over the patient, and any broken bones, concussions or internal bleeding were instantly revealed. While in real life, ultrasounds and x-rays help physicians diagnose everything from breast cancer to kidney stones, those scans can not reveal what is inside the masses. Having that immediate knowledge could help millions of patients avoid unneeded stress and surgery.